Its sharp writing and essential credibility make this small, intimate tale fresh and involving enough to warrant further festival exposure and limited theatrical release. Smashed"" is an affecting and immersive addiction drama about the unforeseen pitfalls along the road to recovery."" Kate and Charlie are a young married couple whose bond is built on a mutual love of music, laughter and drinking...especially the drinking. When Kate's drinking leads her to dangerous places and her job as a school teacher is put into jeopardy, she decides to join AA and get sober. 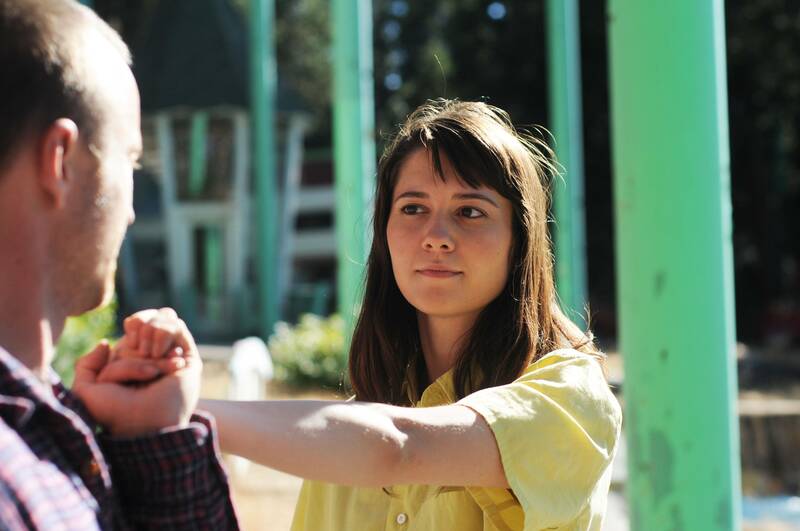 With the help of her friend and sponsor Jenny, and the vice principal at her school, the awkward, but well intentioned, Mr. Davies, Kate takes steps toward improving her health and life. Sobriety isn't as easy as Kate had anticipated. Her new lifestyle brings to the surface a troubling relationship with her mother, facing the lies she's told her employer and calls into question whether or not her relationship with Charlie is built on love or is just boozy diversion from adulthood. 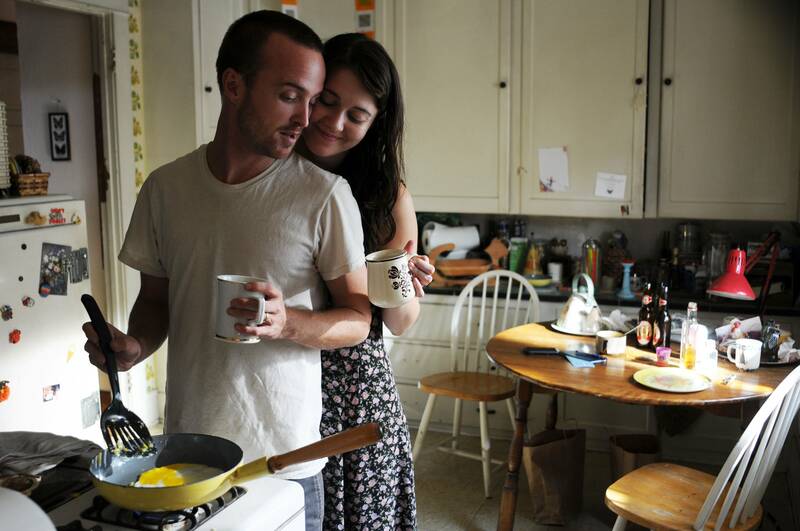 Left to Right: Charlie (Aaron Paul) and Kate (Mary Elizabeth Winstead). Photo by Oana Marian, Courtesy of Sony Pictures Classics. 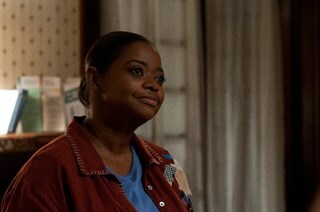 Jenny (Octavia Spencer). Photo by Oana Marian, Courtesy of Sony Pictures Classics. 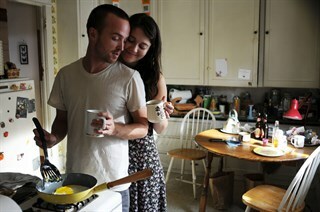 Left to Right: Kate (Mary Elizabeth Winstead) and Charlie (Aaron Paul). Photo by Oana Marian, Courtesy of Sony Pictures Classics. 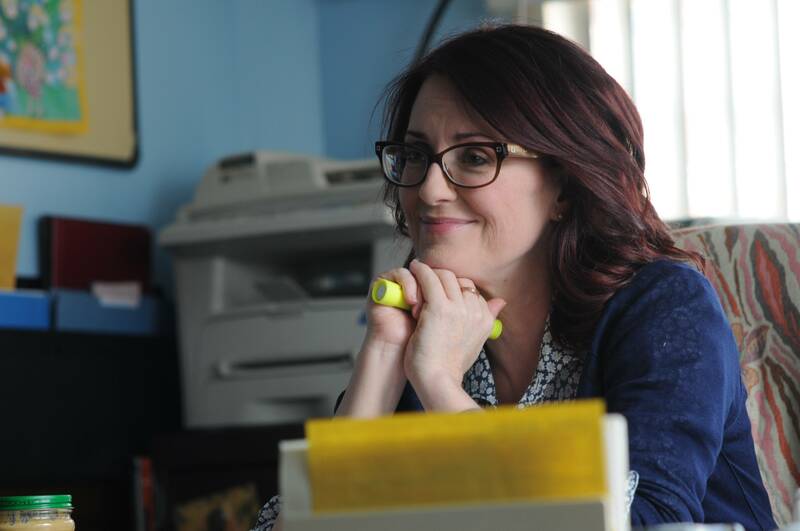 Principal Barnes (Megan Mullally). Photo by Oana Marian, Courtesy of Sony Pictures Classics. 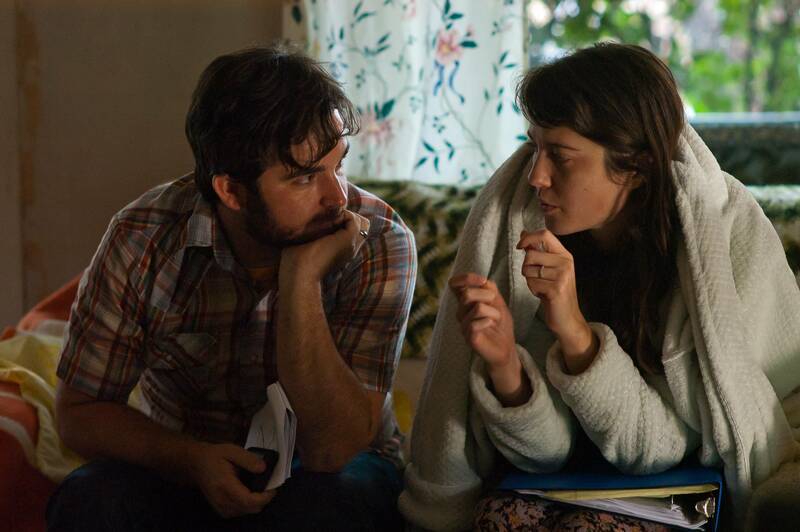 Left to Right: Director James Ponsoldt and Mary Elizabeth Winstead. Photo by Oana Marian, Courtesy of Sony Pictures Classics. 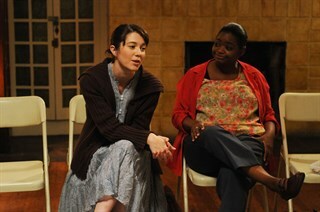 Left to Right: Kate (Mary Elizabeth Winstead) and Jenny (Octavia Spencer). Photo by Oana Marian, Courtesy of Sony Pictures Classics. 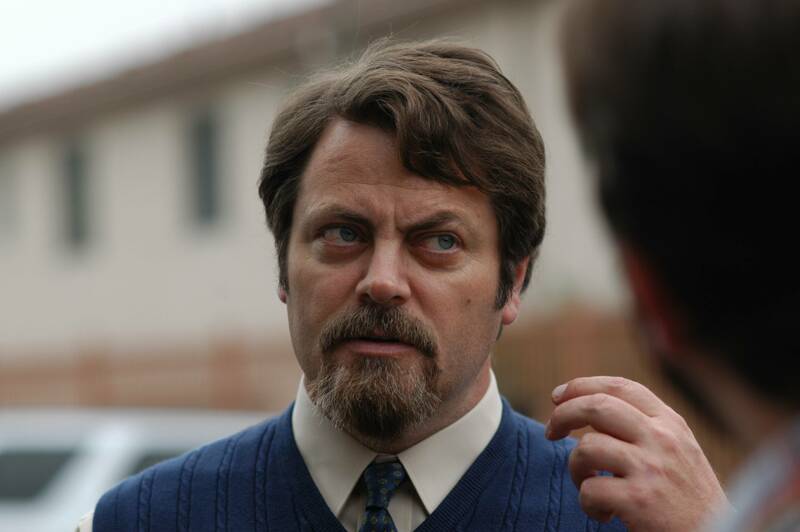 Mr. Davies (Nick Offerman). Photo by Oana Marian, Courtesy of Sony Pictures Classics. 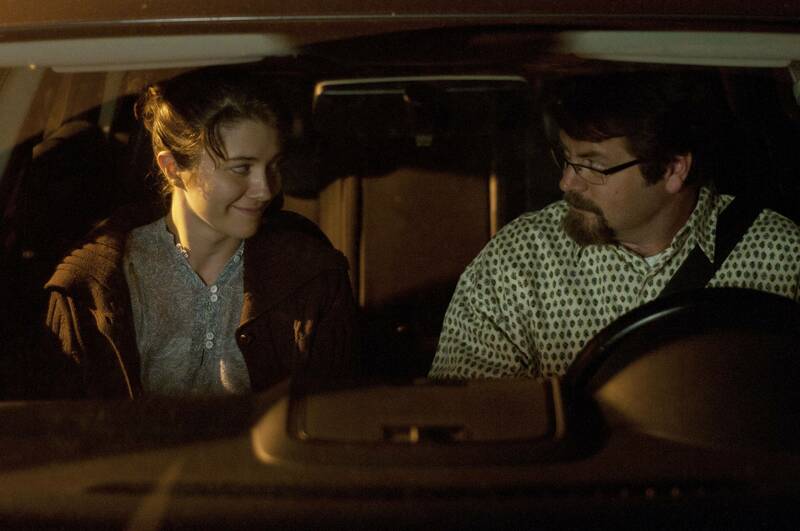 Left to Right: Kate (Mary Elizabeth Winstead) and Mr. Davies (Nick Offerman). Photo by Oana Marian, Courtesy of Sony Pictures Classics. 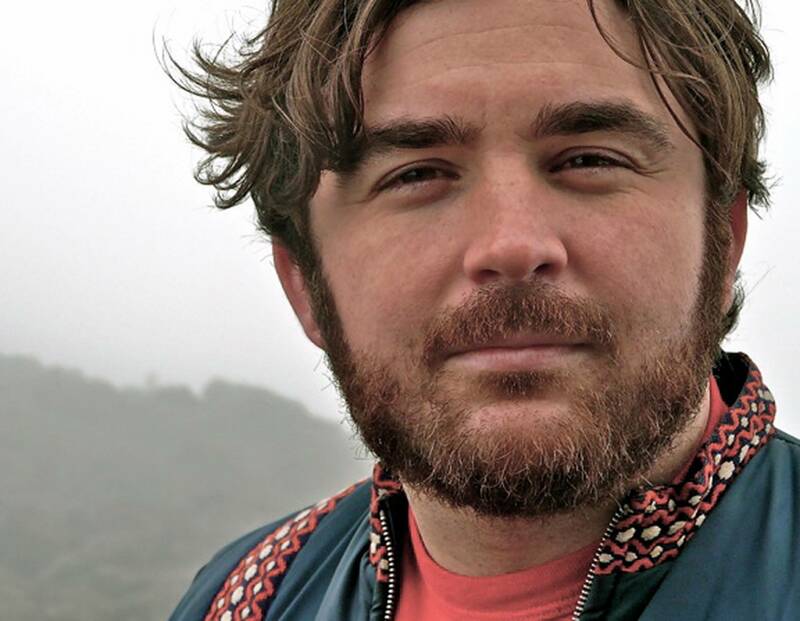 Director James Ponsoldt. Photo by Jim Ponsoldt, Courtesy of Sony Pictures Classics.